Sole and flounder are harvested on both the East and West Coast, as well as the Gulf of Mexico. Along the East Coast, Summer flounder is the most abundant, and can weight up to 20 pounds. 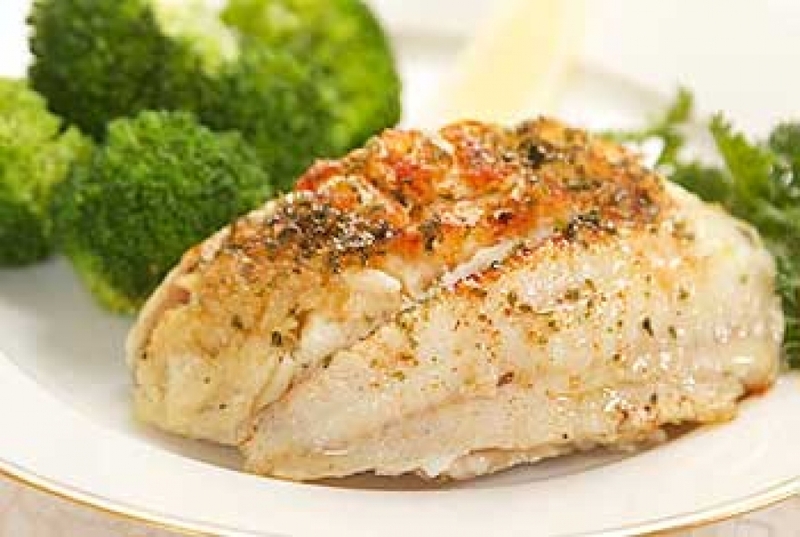 Yellowtail Flounder is a delicate, thinner fillet with a mild flavor. 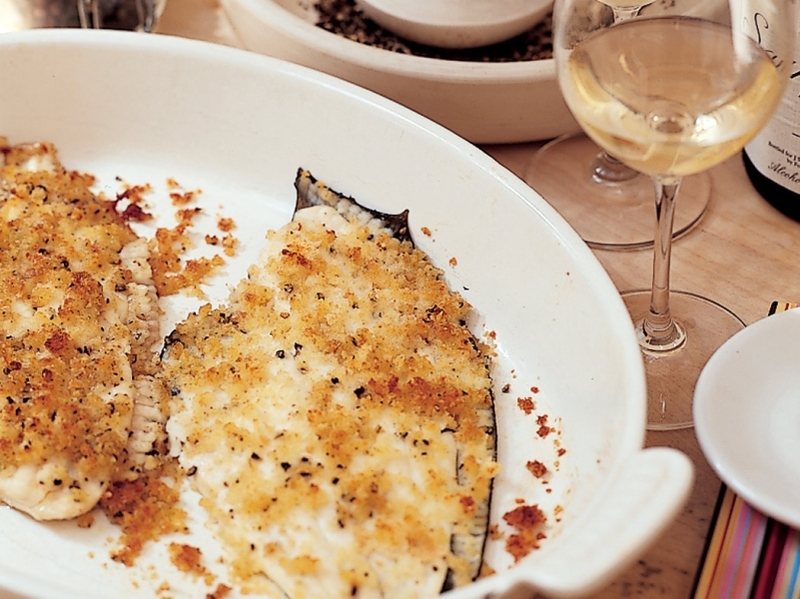 All are very lean and easily prepared; simply broiled or elegantly stuffed with crabmeat. Dip fillets in melted butter. Dredge in crumb mixture. Place on foil lined baking pan. Baked in 425 oven until nicely browned, 10-15 minutes.